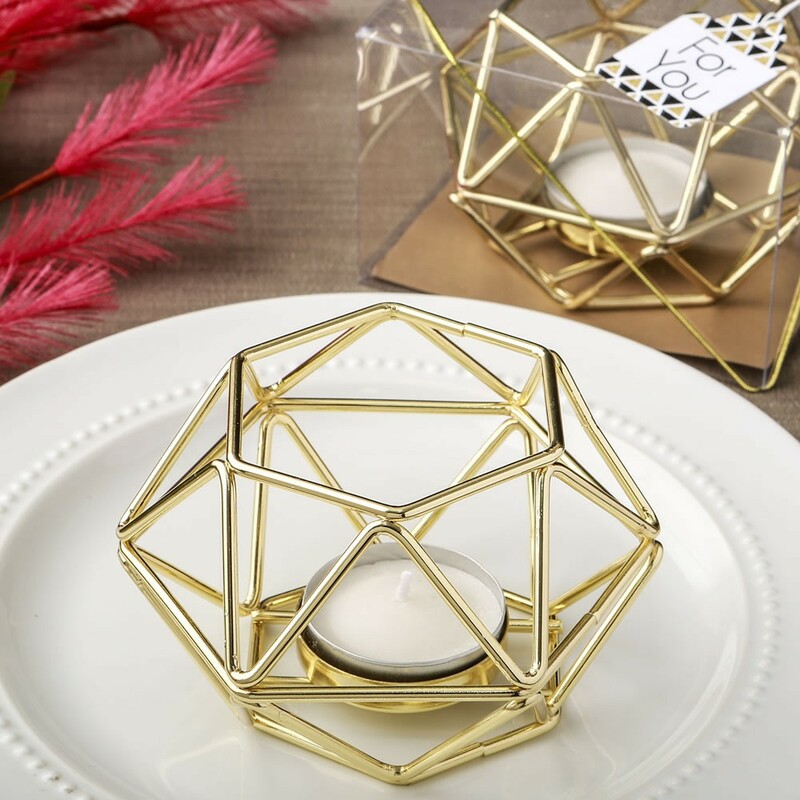 This fabulous geometric shaped tea light holder will add a chic touch to your celebration. Your guests will be guessing how many triangles there are - a fun way to get the conversation started! This modern and on trend tea light holder is made of all metal and is plated in a stunning metallic gold metal finish. 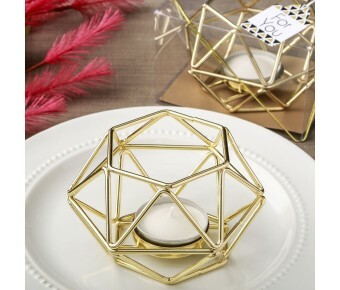 The gold metal is constructed in a popular geometric design, with triangles connected together in a cut-out 6 sided hexagon shape. The base has a solid gold metal bottom cup for the placement of a tealight or votive candle. The top is open for ventilation and a white tea light is included. 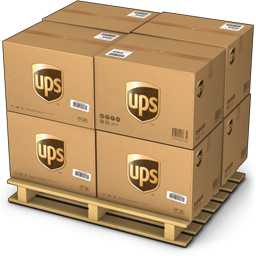 Be at the cutting-edge with trendy favors that will thrill your guests. They are certain to use this geometric tea light holder at home - it will look great on a coffee or dining table.